The Grove Hotel, South Promenade, St.Annes-on-the-Sea, on the corner of Eastbank Road. It was converted into a retirement home c1990 and was demolished along with the rest of the terrace c2004. The plot is standing empty (2009). 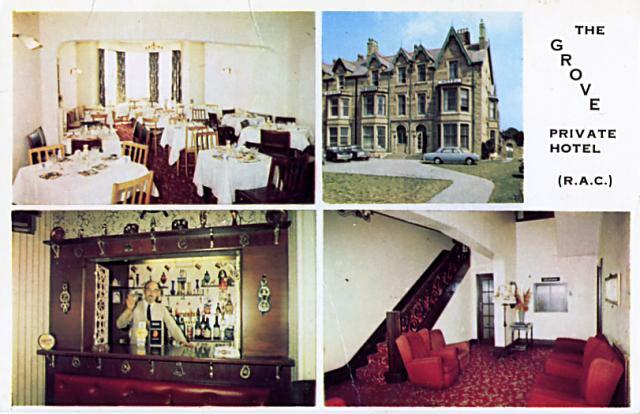 The Grove Hotel, South Promenade, St.Annes-on-the-Sea..